Several of our team are spending the next two weeks (4.6.-17.6.) 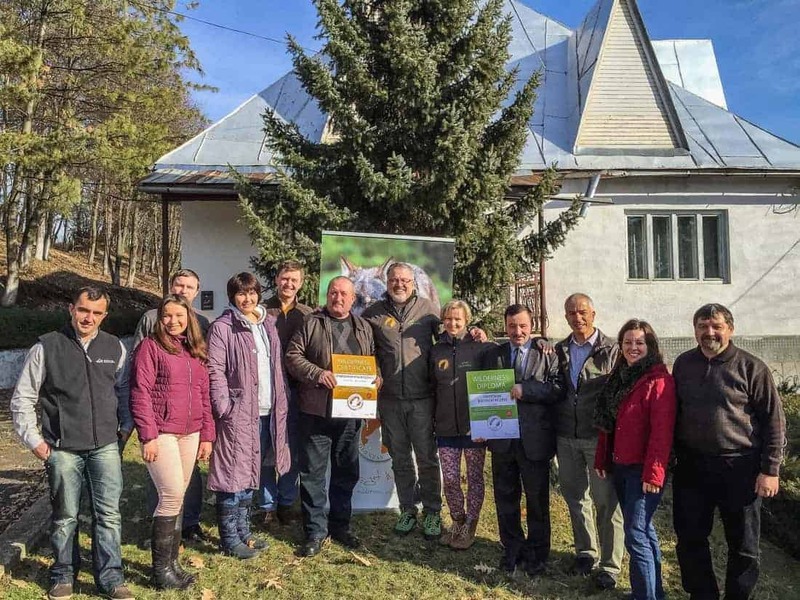 in different parts of the western Ukraine visiting wilderness areas, discussing sustainable tourism projects in support of wilderness and following up on previous meetings. Assisted by our colleague Valik Voloshyn, Otto Dibelius informed himself on the financial constraints and opportunities, Vlado Vancura completed the wilderness assessment in Zacharonvani Krai, Michael Meyer discussed sustainable tourism opportunities and Max A E Rossberg and Anni Henning prepared several projects. Here are some expression of the first 4 days in Uzhhorod and in the Zacharovanyy Kray Wilderness.